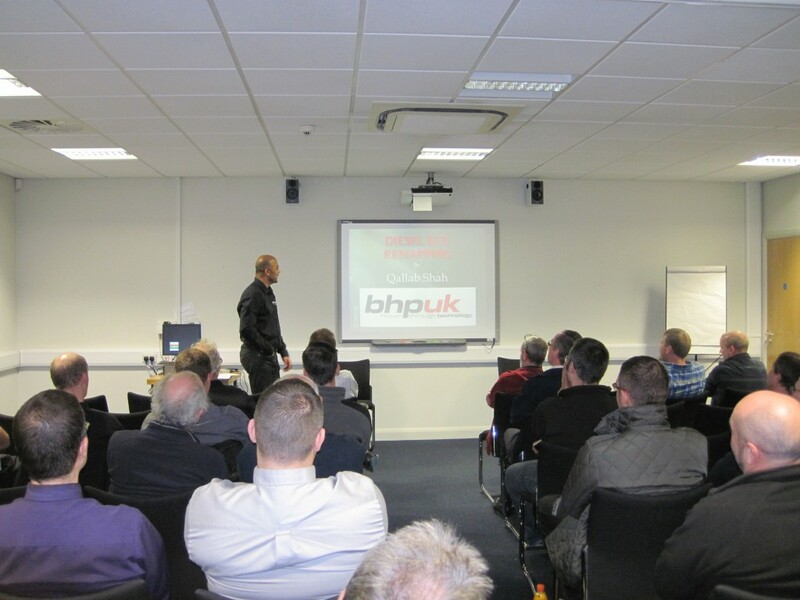 Following on from our appearance at the Mechanex Show in Donington, we took up the invitation to attend The Institute of the Motor Industry at Derby College to deliver a talk on ‘Engine Control Unit Remapping’. Our commitment to the motor trade and good practise within it, made the talk on the same evening of the Mechanex Show a pleasure. As pioneers of Diesel ECU remapping we feel it is important to share aspects of our expertise to those in the motor industry, including those learning to be part of it. Expressing professionalism ties in nicely with our technical abilities and we hope those attending our talks take this with them and perhaps become pioneers themselves in the motoring industry.